Dr. Miranda Quan's lab partner is MIA. But his notes, and a tape player that may contain his final words, have made it onto the research ship headed hundreds of miles into the North Pacific — along with a sinister secret that endangers everyone aboard. 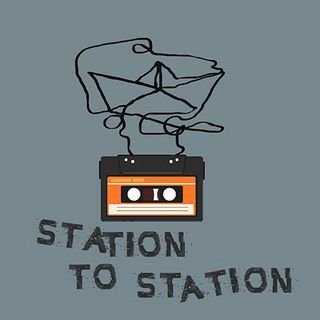 Station to Station was created by Alex Yun and co-produced with Andrea Klassen.